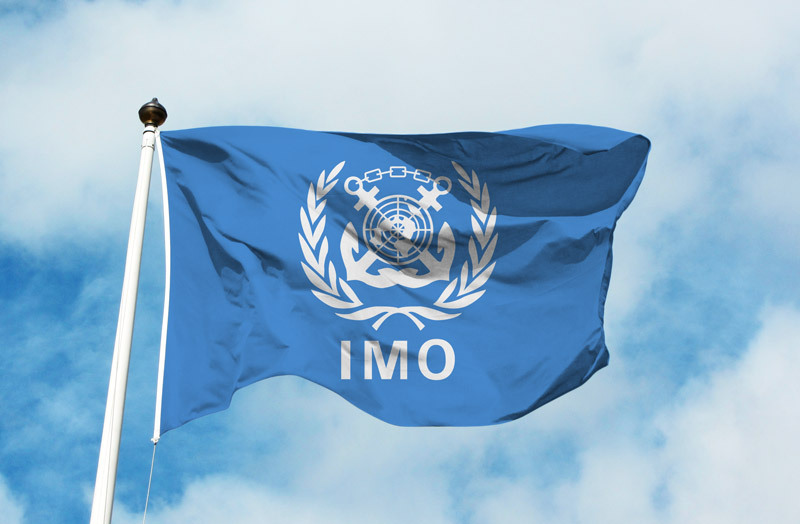 The International Maritime Organization (IMO) has banned the carriage of high-sulfur fuels on Friday. Which means ships that are not equipped with scrubbers will be banned from burning any marine fuel with a sulfur content above 0.5 pct. The carriage ban is part of the sulfur regulations concerning ship fuel which will come into force on January 1, 2020.